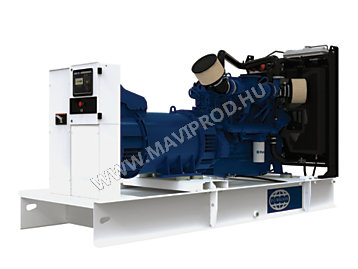 Generators | MÁVIPROD Magyarország Kft. 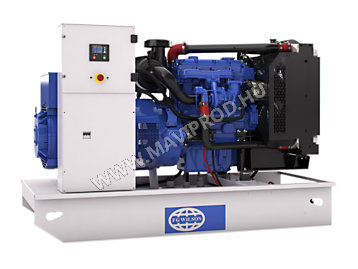 The FG Wilson range of diesel and gas generator sets provide a superior power solution. 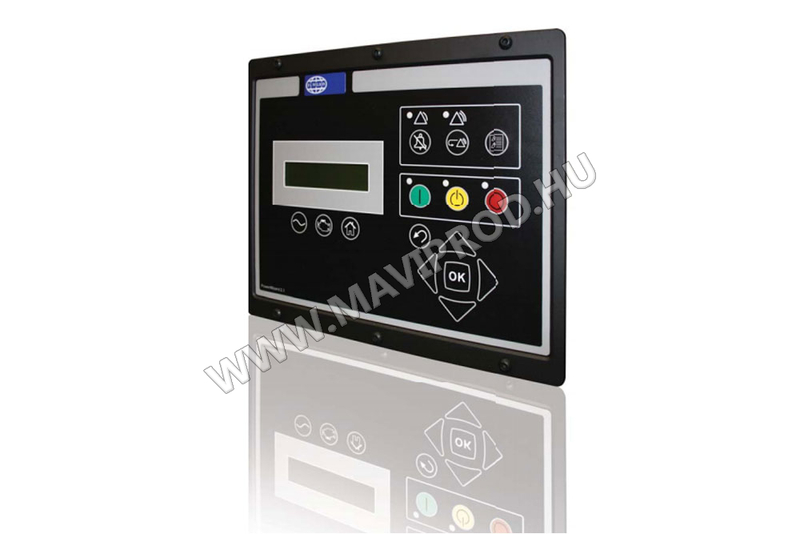 Control Is Everything – Optimise Your Generator Set Performance And Take Control! Check our stock to get your generator set even today.